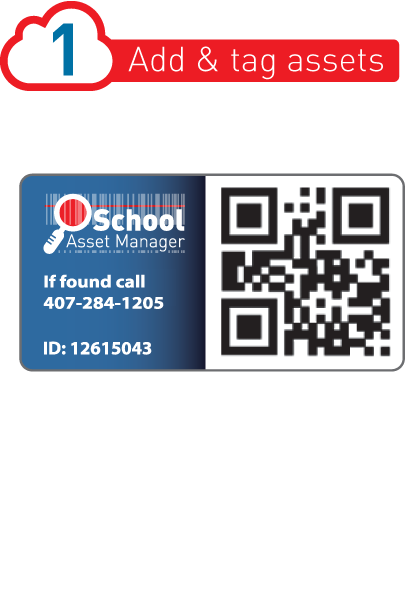 School Asset Manager | How does it work? 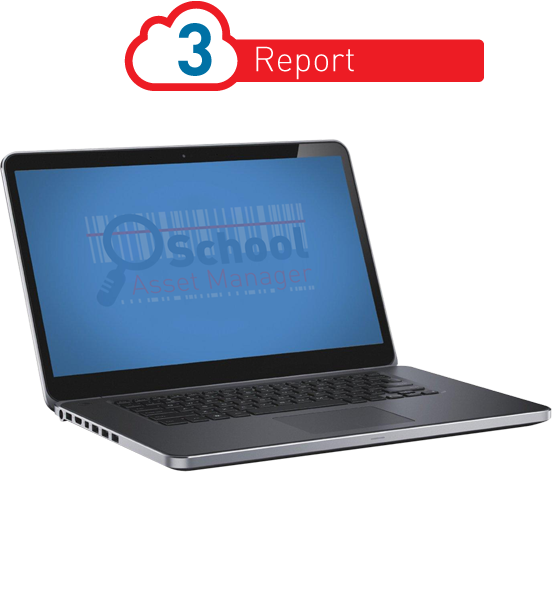 School Asset Manager is completely flexible as you can record and report on any information you choose. 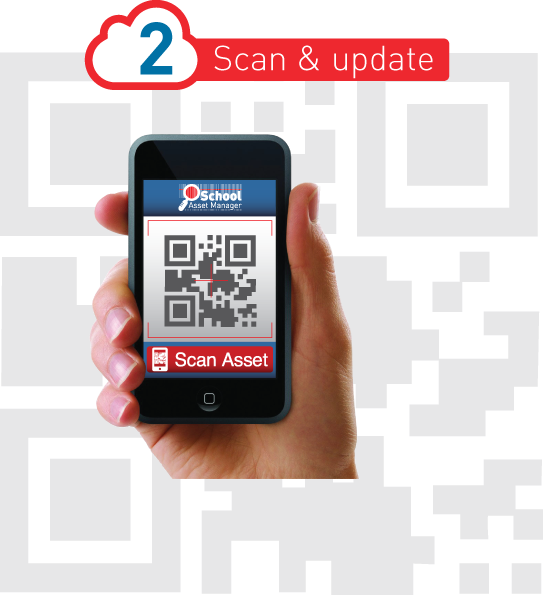 “It’s so easy, you’ve got complete control over any data recorded, so if you want to add new fields like warranty expiry date or asset replacement date, then you can!”.